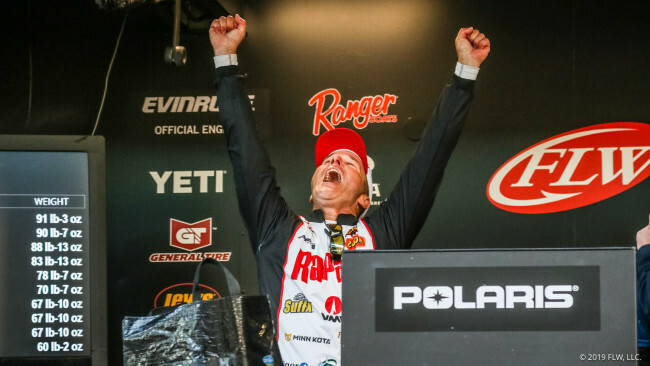 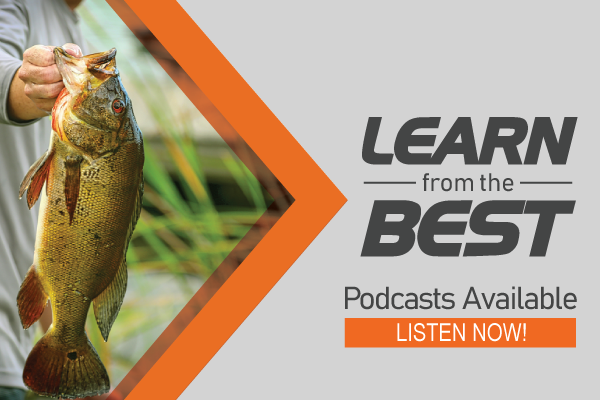 Bass Edge’s THE EDGE is a weekly podcast that focuses on techniques, tips, and inside product knowledge that will help improve your fishing success. 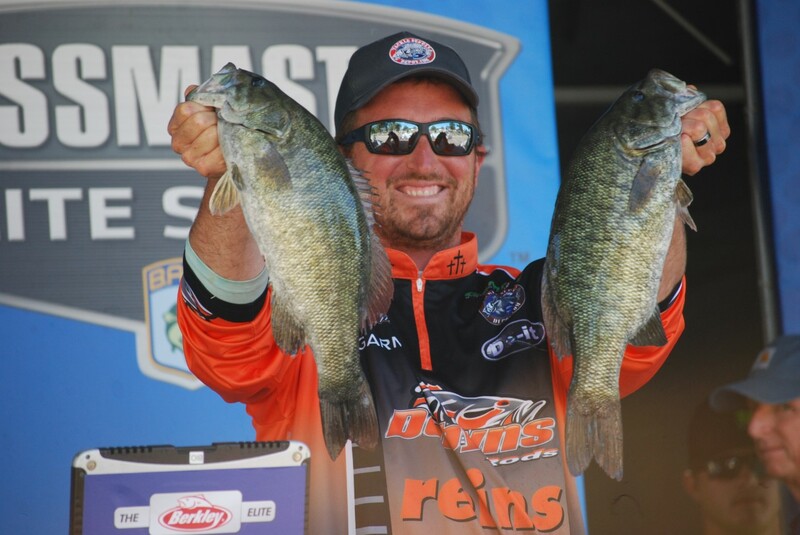 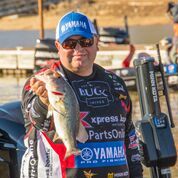 Each week we interview a different top pro angler and focus on a bait or technique in which they specialize. 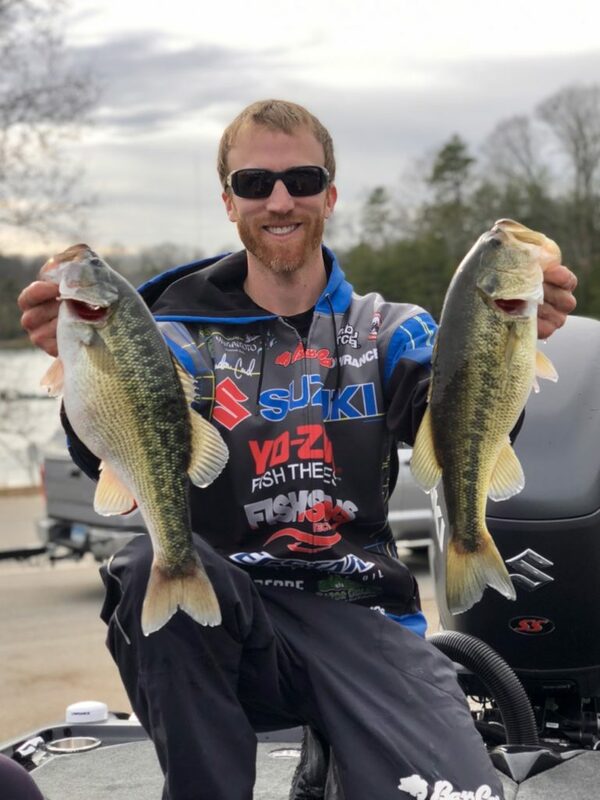 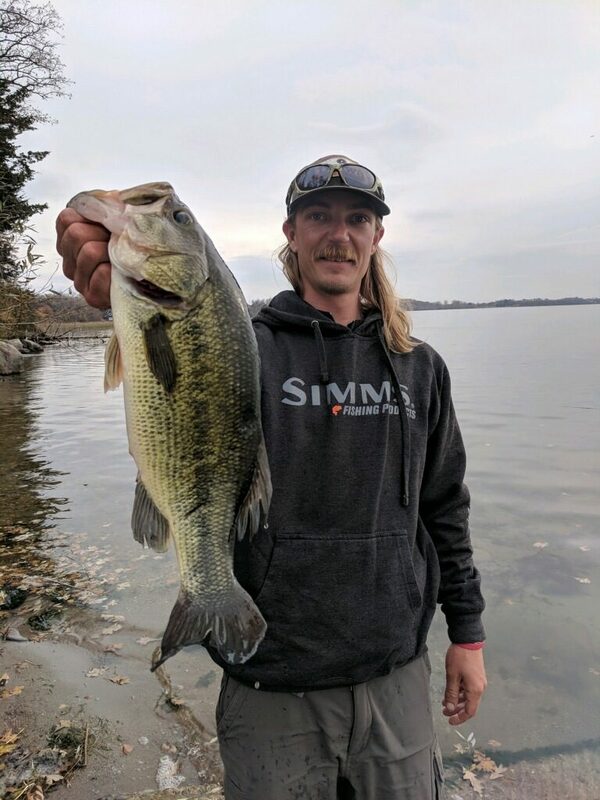 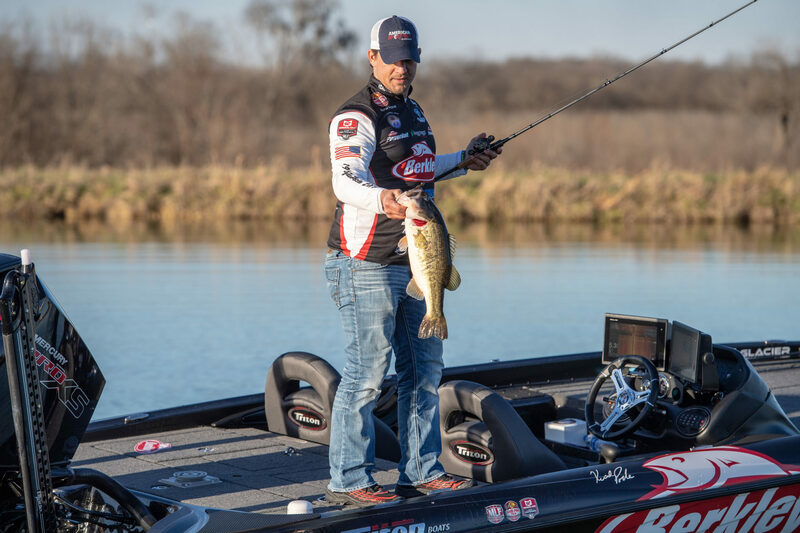 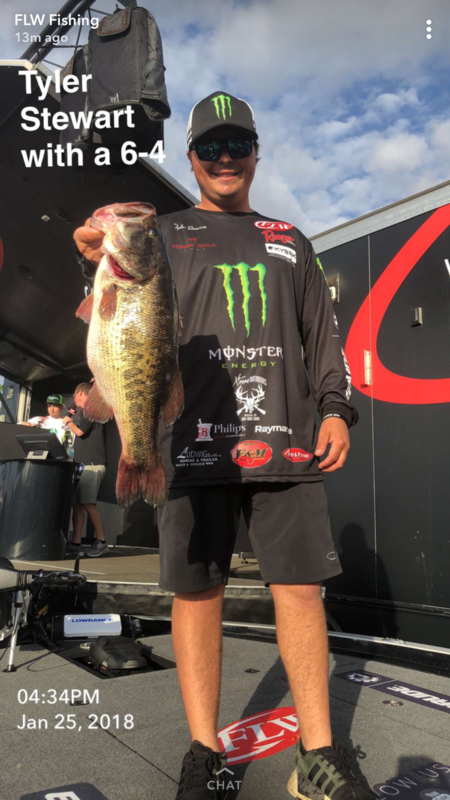 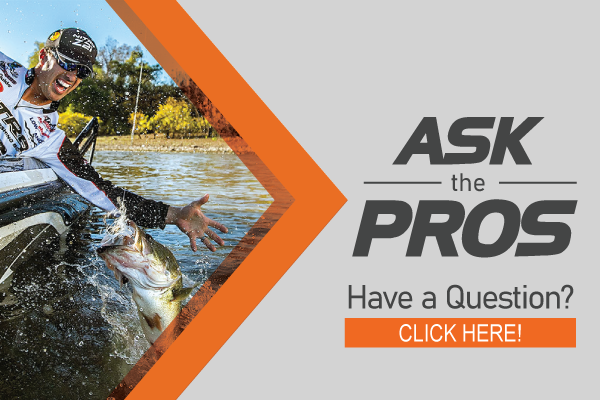 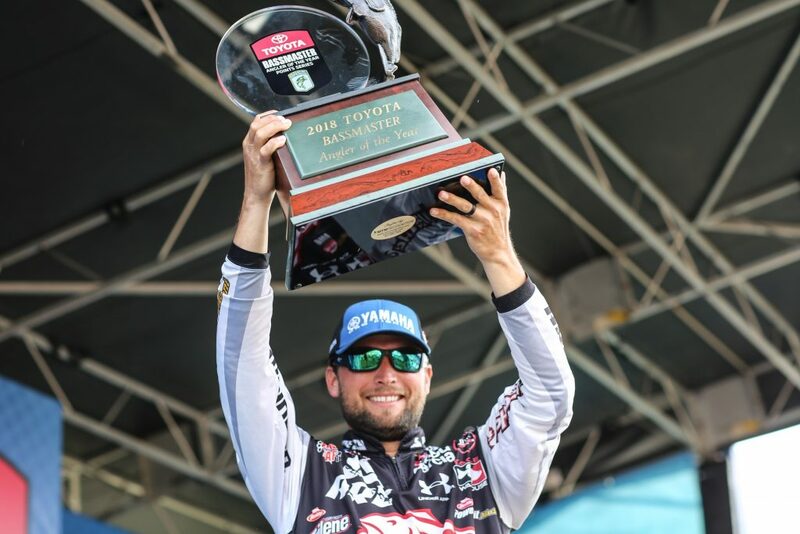 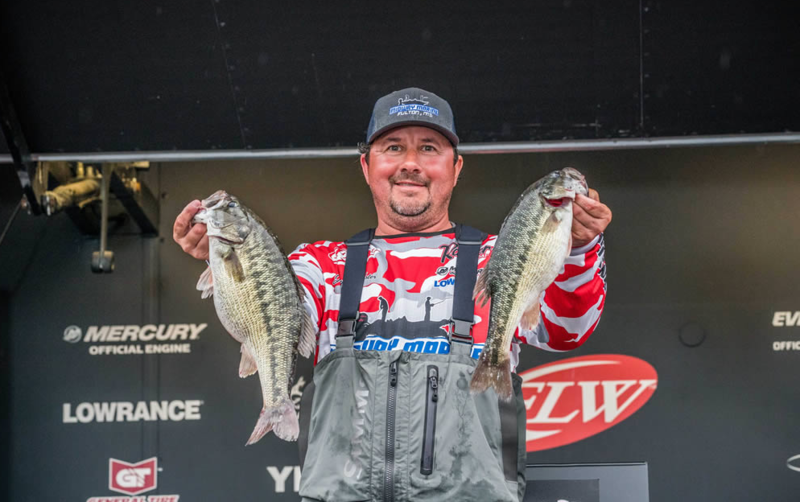 We also interview a product expert who provides in depth information on a particular product or service that may effect your success on the water. 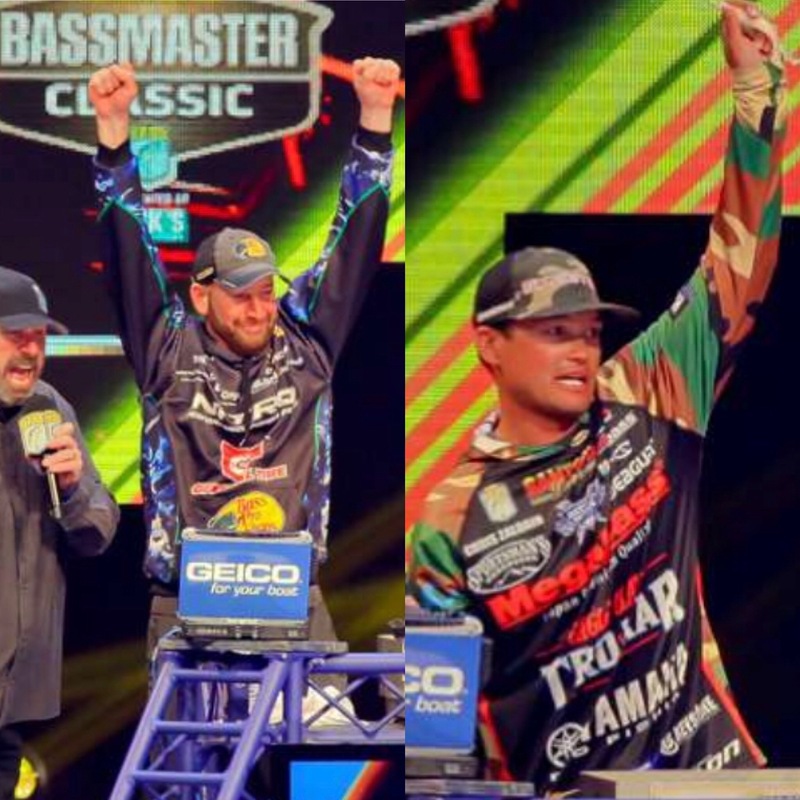 This audio program started as a compliment to the Bass Edge television show which aired weekly on the Outdoor Channel. 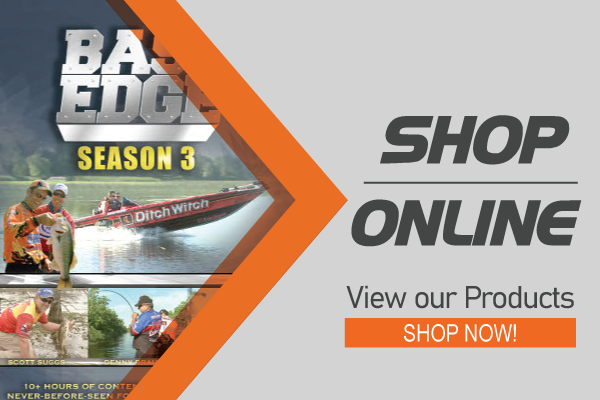 Please check out Season 1, 2, and 3 DVD’s in our online store.